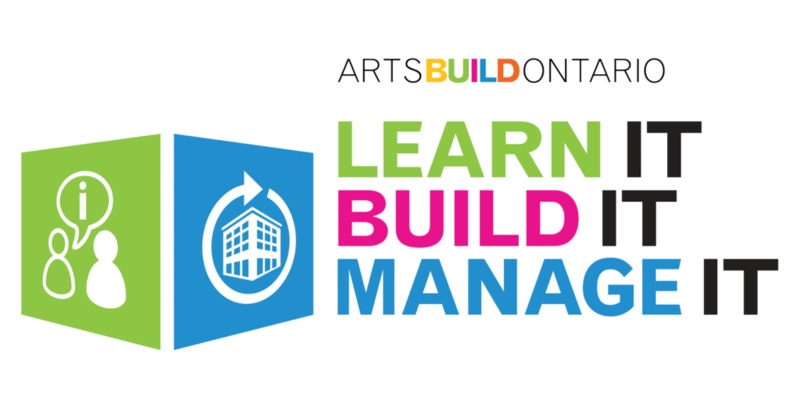 LEARN IT | BUILD IT | MANAGE IT PART 2 will offer two sessions on Building Creative Spaces and Maintaining Creative Spaces. Registration will open in Fall 2020. Whether a new build or a small to medium size renovation, navigating the construction of a creative space is a complex and non-linear process. 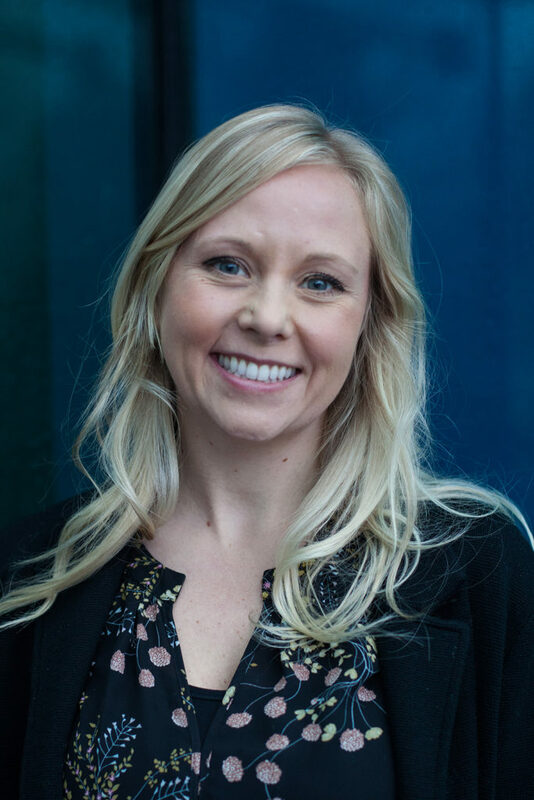 In this session, a presenter from The Dalton Company will use local examples to offer strategies for creative space managers to successfully execute building projects on budget and on time. After the completion of a building project, managing a space proactively and sustainably should be an ongoing consideration for arts leaders. In this session, participants will learn how to identify their facility needs and explore best practices for managing the implications of long-term operations. 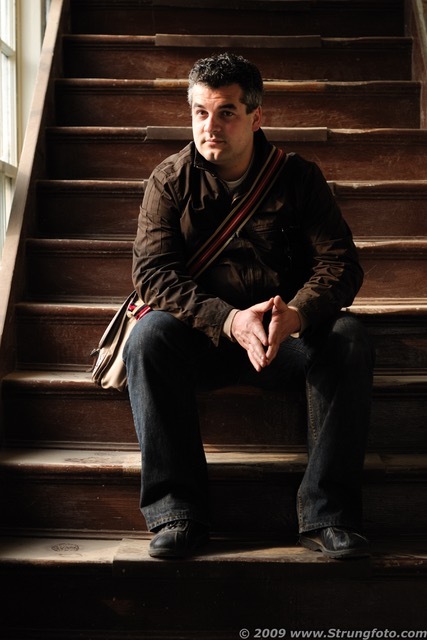 Using pertinent examples from the sector, a presenter from WalterFedy will present practical and efficient methods that art leaders are using to manage their spaces and assets. Presenter details, registration times and locations will be posted in Winter 2020. Following the workshop sessions each year, we will be offering webinars for those who were unable to attend the workshops in-person. Webinars 1 – 4 will have registration open in Fall 2020. Webinar 5 – 8 will be on the topics of Building and Maintaining Creative Spaces. Topics, dates and registration will be posted in Fall 2020.